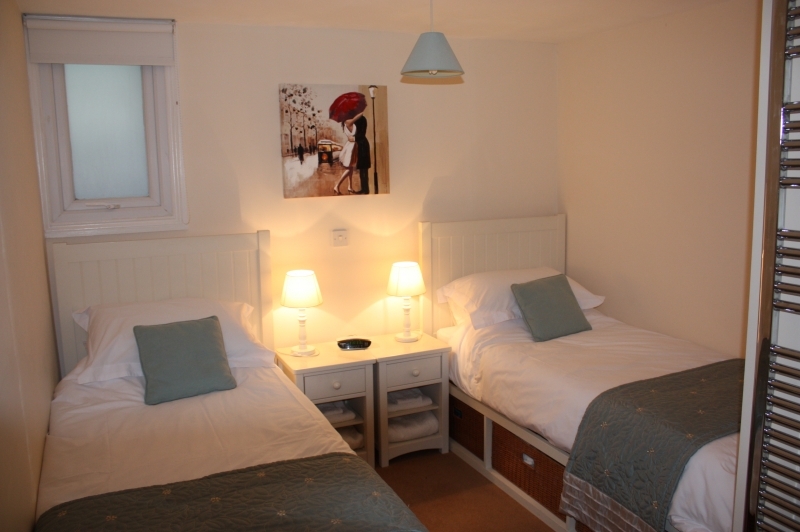 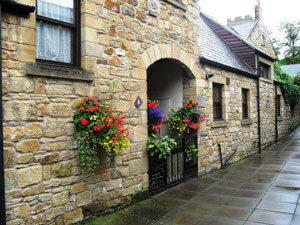 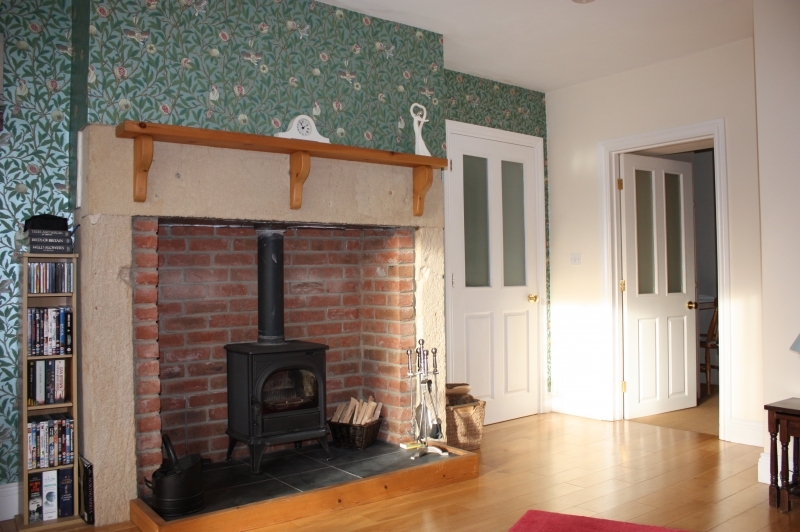 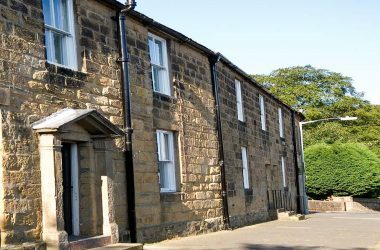 Welcome to Column View self-catering holiday apartment for up to 3, just 5 minutes walks east from Alnwick town centre. 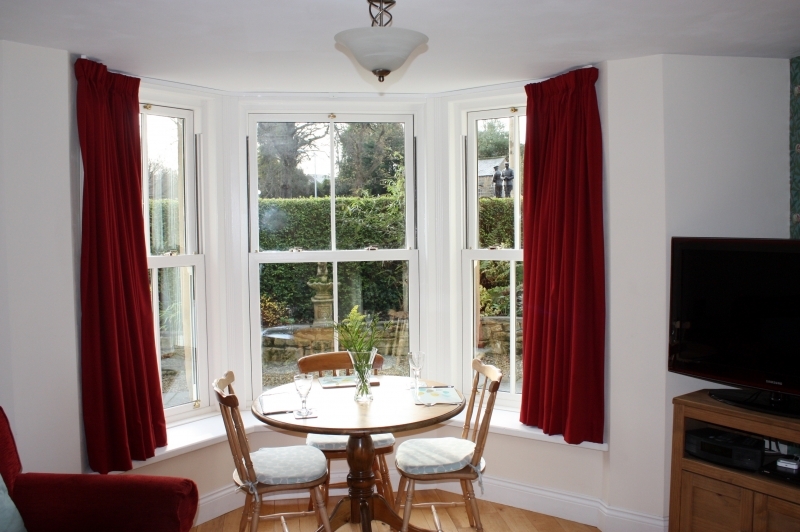 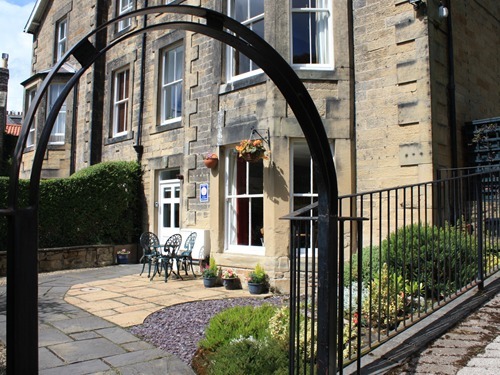 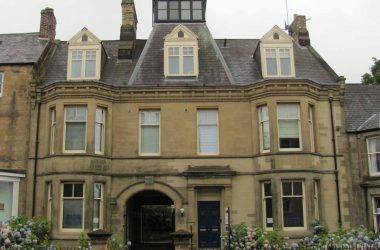 Column View is a luxurious four star self catering holiday apartment situated over the whole ground floor of a classic Victorian townhouse within the award winning market town of Alnwick, Northumberland. 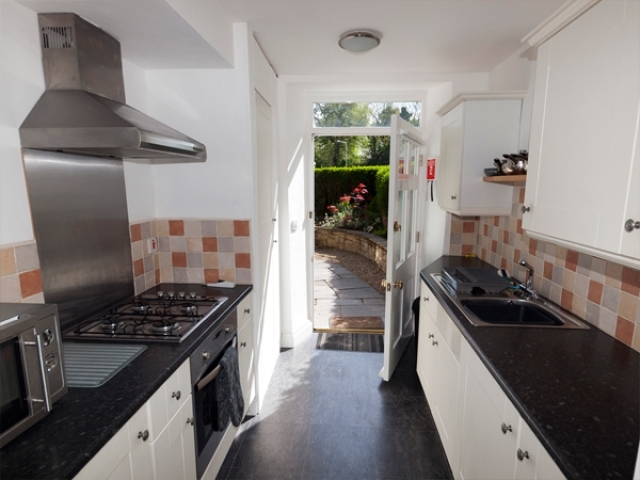 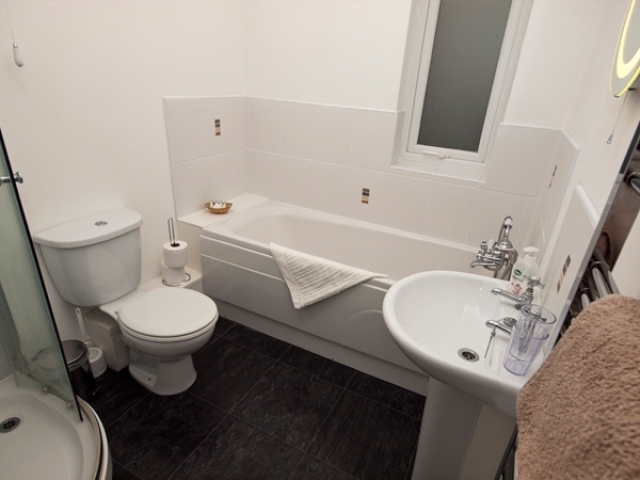 The apartment comprises a fully fitted kitchen with washer/drier, lobby area, bathroom with full size bath and separate shower, bedroom with twin ‘Feather and Black’ beds and large welcoming lounge floored in solid oak with wood burning stove. 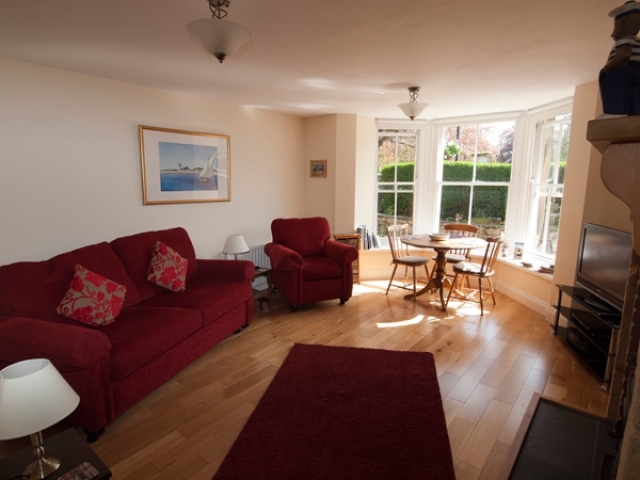 The comfortable settee converts to a double bed if required and there is a 40″ flat screen TV with Freeview, DVD player and Bose entertainment centre for your use.